A nice fun short tour, sometimes referred to as the happy hour tour. 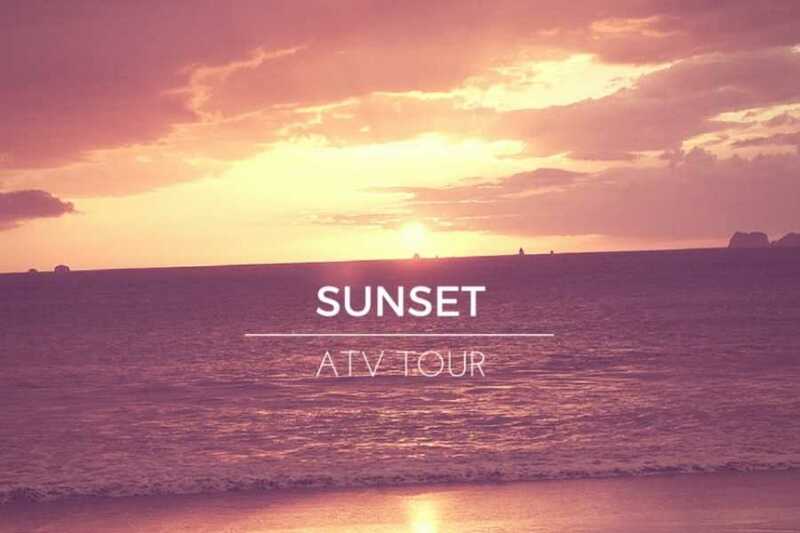 Jump on an ATV and have our guide take you to see the famous sunset of Flamingo then grab your drink of choice as you watch the sun disappear over the horizon. 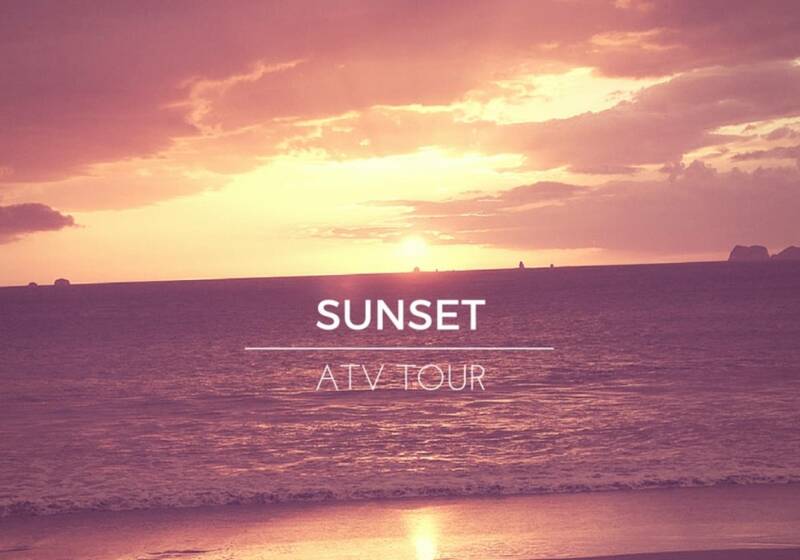 For the adventurous, watch the sunset twice once from the beach then race up the mountain to watch it set again.